The common names for the half hardy perennial Arctotis is the African Daisy; it is referred to as Gousblomsu in Afrikaans. It is a native of South Africa and the plant typically flowers from summer through to late in the autumn. It tends to grow best in coastal regions where it can be cooled by the ocean winds at night in the summer. Plants of the species Arctotis tend to be short lived, however as they retain their blooms for long periods and as they have abundant daisy like flowers ranging from a vibrant orange through to silver they make an ideal garden plant. The African daisy is available as both a tall (120 cm) plant or in shorter 30 cm varieties. This makes it ideal to plant Arctotis species both at the back and the front of the borders. Common Names: African Daisy, Gousblom, Botterblom, Butterflower, Blue-eyed African Daisy. Life Cycle: Half hardy perennial. Often grown as a half hardy annual in the garden. Flower Details: Large colour range: especially red, yellow, silver, orange, white, pink. Daisy-like. Sow Outdoors: Lightly cover seeds. Early spring before last frost, or in late autumn. Spacing 8 to 12 inches (20 to 30 cm). Sow Indoors: Germination time one to five weeks. Temperature 60 to 70°F (16 to 21°C), start eight weeks in advance. Transplant outdoors following the last frost, or in the autumn. Requires: Full sunlight. Good drainage. Soil pH 6 to 7 for best results. Pinch back young plants. Regular watering in the spring. Deadhead. Propagate by cutting. Miscellaneous: Due to classification issues many members of the Arctotis genus are also classified in the Venidum genius (both genera are members of the Asteraceae family). How to Grow Arctotis species. When planting Arctotis outside it is best to sow out the seeds just below the surface in the early spring, so that it is possible for the seeds to be subjected to a spring frost; it is also possible to sow the seeds outdoors in the late autumn. If preparing African daisies for planting as seedlings, it is best to sow the seeds indoors six to seven weeks before planting out (after the last frost). They should be planted out when temperatures do not dip below about 5 degrees Celsius. Arctotis should be spaced at about 25 to 30 cm apart in an area that receives full sun. Ideally the soil should be of a pH of six to seven when growing African Daisy plants. African daisies are tolerant of heat, however they tend not to like very humid conditions. 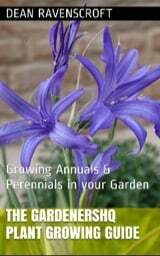 African daisies are very easy to look after, though they require regular watering in the early stages of growth in the spring they can be left in fairly dry conditions once established in the Summer. It is important to deadhead plants regularly in order to keep Arctotis under control. 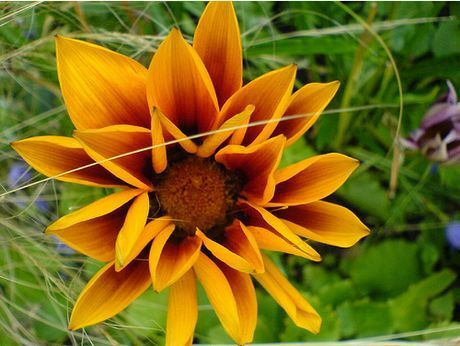 Typically the first Summer bloom is the best, so you may want to sow out fresh seeds each year. 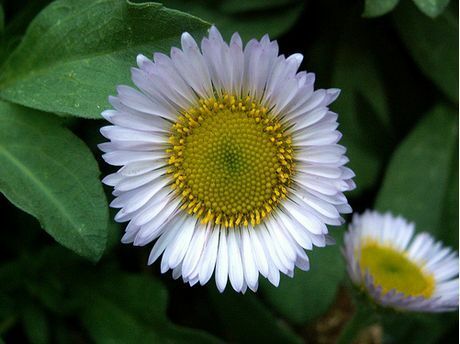 African daises self pollinate if conditions are hot enough, however cuttings may be taken in colder climates.